Looking for a new audiobook for your ride to work or school? We've got you covered! Breaking the Skies is now available on Audible.com. An actor, writer and producer working in Middle Tennessee, Evan brings the novel to vibrant life, overflowing with character, imagination and a touch of humor. A graduate of University of North Carolina-Chapel Hill and an up and coming actor in New York City, Marianne's performance gives vibrancy and passion to the character of Queen Sarai. 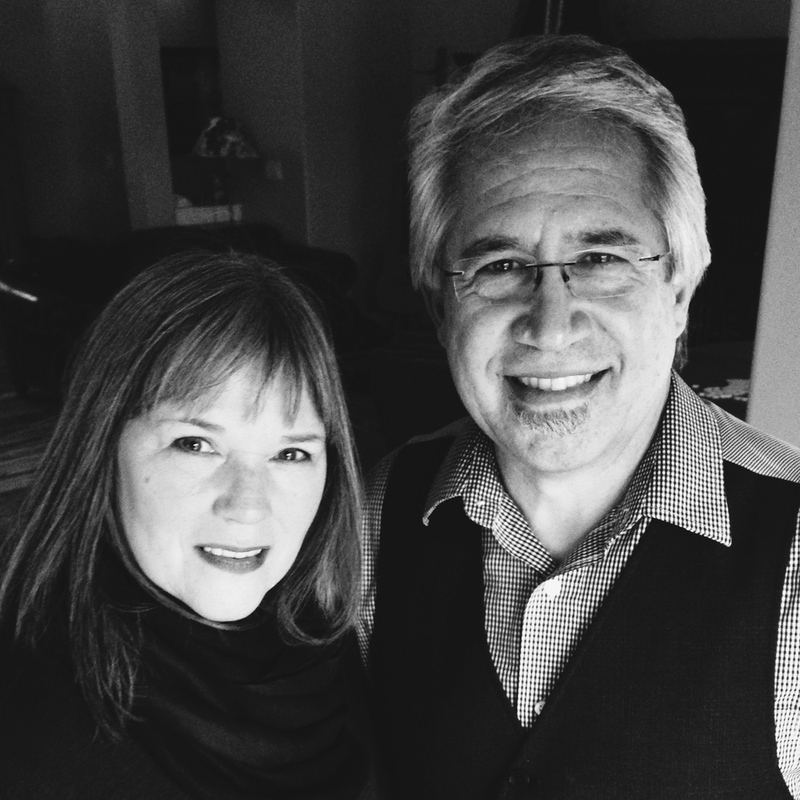 Frank and Betsy Hernandez have been writing and producing award winning audio content for decades. Visit www.hisandhernandezmusic.com for more from these tremendous artists.